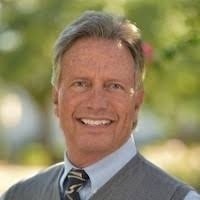 Vince has been an insurance agent for over 10 years and is licensed in both California & Arizona. His goal is to build lasting relationships with his clients through customized plans based on your unique needs for coverage and by taking the necessary steps to ensure you understand and are happy with the plan you choose. 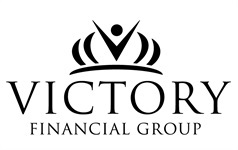 Vince LaRocca is not affiliated with Woodbury Financial Services, Inc.